Minarc Evo 180 is the latest MMA model from the popular Minarc Evo family. It has all the great qualities of its predecessor, and then some. 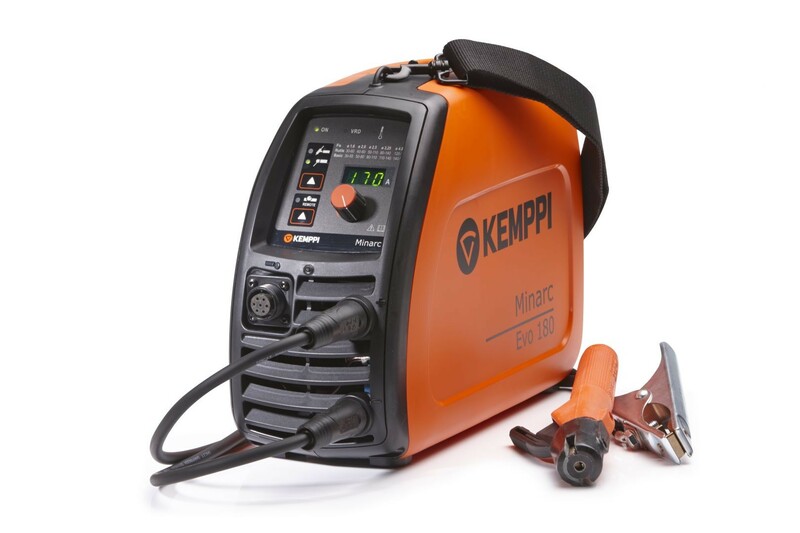 Upgraded, improved, and more powerful, it serves the agile welder better than ever with greater welding capacity. Every element of the Minarc Evo 180 is designed to meet the needs of professional welders on the move. Where size, weight, and welding quality are concerned, there is no equal. Can be powered from the mains or generator power supply, even via extra long supply cables, thus ideal for on-site use. Easy to carry, so you can carry everything you need in one journey. Great contact with customer service and fast shipment.